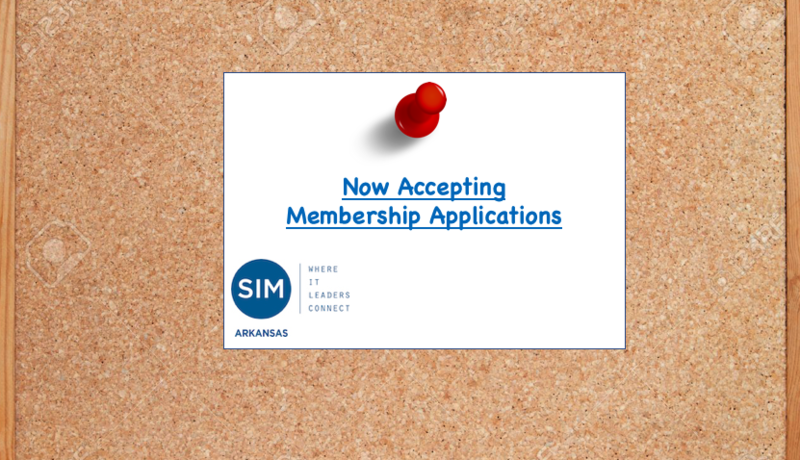 Follow the link below to apply for membership today. Copyright � 2018 Arkansas. All rights reserved.